The PASC16 Conference welcomes submission of abstracts for contributed talks for particular minisymposia. Descriptions of the minisymposia can be found here. Submissions should be made via the PASC16 online submission portal by March 2, 2016. We would be grateful if you could forward this communication to colleagues in your professional circles. 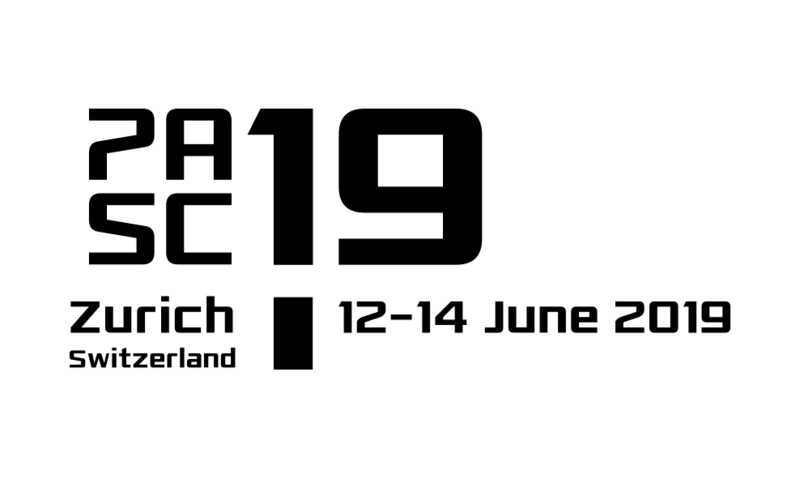 The PASC16 Conference, co-sponsored by the Association for Computing Machinery (ACM), will be held from June 8 to 10, 2016 at the SwissTech Convention Center, located on the campus of EPFL in Lausanne, Switzerland. The PASC16 Conference will offer six plenary sessions – including one public lecture, as well as minisymposia, contributed talks and poster sessions in eight different scientific domains. It will also present for the first time a session dedicated to papers selected for publication in the ACM Digital Library. The program will provide time for discussions within PASC scientific disciplines (inter-PASC Networks discussions), and an exhibition space. Contributions should be submitted using the online submissions system.